Bungie has updated Destiny 2 with the new hotfix 2.0.3.1 patch. The update primarily addresses several of the bugs that have plagued the game since the release of the Forsaken expansion but also lowers the difficulty curve of certain quests. Perhaps the most noticeable change to the game is the update made to Gambit, specifically the Cayde's Will quest. Previously, one of the steps for completing the mission and unlocking Cayde's trademark hand cannon Ace of Spades required you to kill invading players with hand cannons. Thanks to the hotfix, you can now kill invading players or general enemies to complete the quest, which is both easier and faster. Rejoin functionality has also been turned off in Gambit. 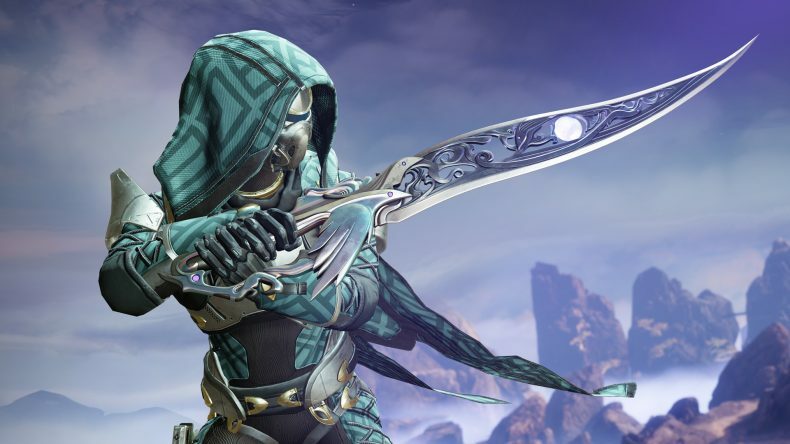 Hotfix 2.0.3.1 also updates Heroic adventures, the Dreaming City, and weapons and items. The full patch notes can be found on Bungie's main website, but we've outlined the highlights below.